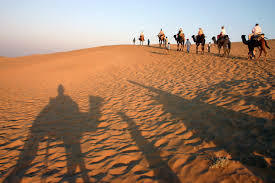 India is a popular traveling destination due to its wile landscape. In this diverse nation, you will find everything from sunsets, to wildlife, beaches, and adventure. Due to this many international and domestic traveler prefer India to other destination as you can find almost anything here. For an adventure lover, India is a great location and that too well-within budget. Here you can experience all kinds of adventure and thrilling activities within beautiful scenery. 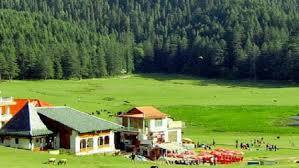 Bir-Billing is a small village situated in the Joginder valley of Himachal Pradesh. Here you will find an idyllic village setting, but there is another side to this location. Near the village, there is a great place and a spot for paragliding. There are tons of people who visit this place every year to experience the thrills of paragliding. 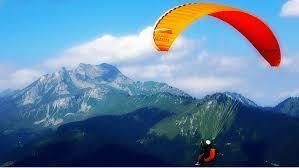 It is known as the paragliding capital of India as it the perfect setting and security for this sport. If you live nearby Rajasthan, you definitely should try riding in the hot air balloon that is gaining popularity here. Either train under a guide to learn the science of hot balloons or ride the balloon to tour the exquisite location of Jaisalmer, Jodhpur, and Jaipur. 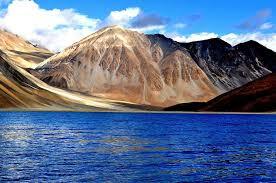 Ladakh is a beautiful place that has a lot of mesmerizing and calm monasteries. 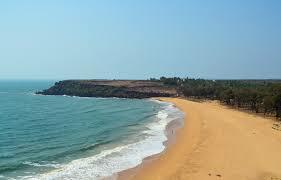 But apart from that, this scenic beauty has a lot of adventure activities to offer to the tourists. These activities include trekking and rafting. 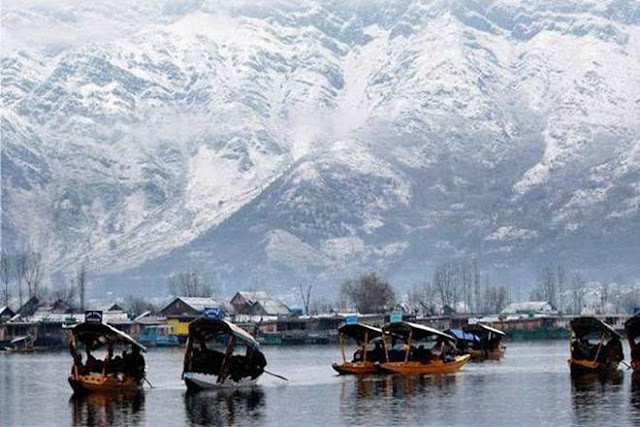 For trekking, you will have to go the popular Chadar trek that is on a frozen river. If you love rafting, head to the Zanskar valley. 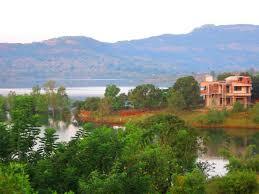 Another place for paragliding in India is Kamshet. It is only 110 Km away from Mumbai and 45 km from Pune. It is perfect for amateurs who want to experience this sport. 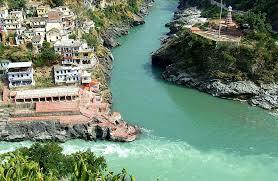 Devprayag is a great place if you want to learn and enjoy the thrill of water rafting and kayaking. The river Kali where you can indulge in these adventures is a mix of calm and rough water making it the best place to enjoy some kayaking and rafting. 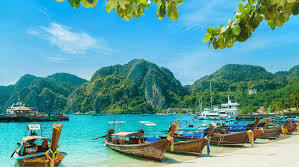 The best place to go scuba diving in India is the Andaman Islands. The mesmerizing beauty of underwater flora and fauna was a well-hidden secret for a long time. But now many people are aware of this place, and this destination is brewing with scuba-diving enthusiast. 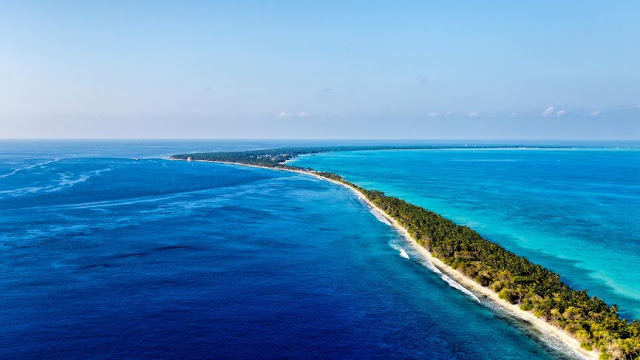 Another location for people who love scuba diving is Lakshadweep Island. The best part about this adventure destination is that it is not highly crowded giving which is great if you want to experience the underwater world in peace. If you love trekking, then you have to visit Spiti to enjoy its cold trek and mesmerizing beauty. Spiti is a small valley in Himachal Pradesh surrounded by the Himalayas. While trekking in this cold city (it gets sunshine only 250 days), you will see amazing snow-clad mountains, valleys and cold desserts. The Spiti trek is famous amongst adventure lovers as there are many treks to choose from. 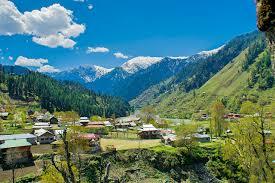 Jammu and Kashmir is heaven on Earth. It has great tourist attractions. One such location is the lesser known valley of Sanasar which is a great place for thrill-seekers. Here you can indulge in a variety of activities like trekking, paragliding, abseiling and rock climbing. Plan a trip to this place anytime between April and June. 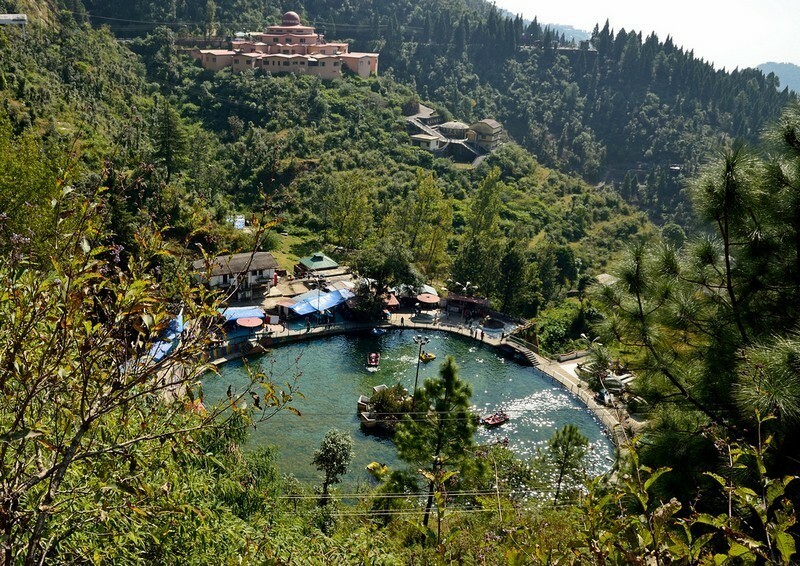 Mussoorie is famous for its serene locales and hills. But there is a great spot for every adventure lover here. Visit the “snow adventure zone “to experience some of the best adventure sports in India. Indulge in zip lining, zip swinging, and the famous skywalk sport. Also, you can enjoy the view of the whole valley by paragliding through the mountains. Other sports include rock climbing, rafting, caving, and rappelling. In Patnitop, you can have a great view of the Himalayas and experience the best of nature in its wildest and pristine form. During the winter months, it is famous for its various skiing courses and sports. Another hidden gem of Maharashtra is Diveagar which has many gleaming white sands, pristine blue water, betel nuts tree, and coconut palms. The main attraction of this place is jeep-towed parasailing. Enjoy the adventure sport at an affordable price. These were some of the best places to calm your thirst for adventure. Where you will head for your next adventure sport and vacation?